Benjamin Netanyahu's first task will be to reconcile demands from his likely coalition partners. Israeli President Reuven Rivlin on Wednesday formally handed Benjamin Netanyahu his letter of appointment to start building a coalition government following last week's general election. In a televised ceremony, Rivlin told Netanyahu, that in his consultations with all parties elected to the incoming 120-seat parliament, "65 MPs recommended you." Rivlin had sounded out delegations from political parties on Monday and Tuesday. "This is the fifth time I am taking on the task of putting together the government of Israel," Netanyahu responded. "There is no greater privilege in democratic life." Netanyahu now has 28 days to form a government, with a possible extension of a further two weeks. 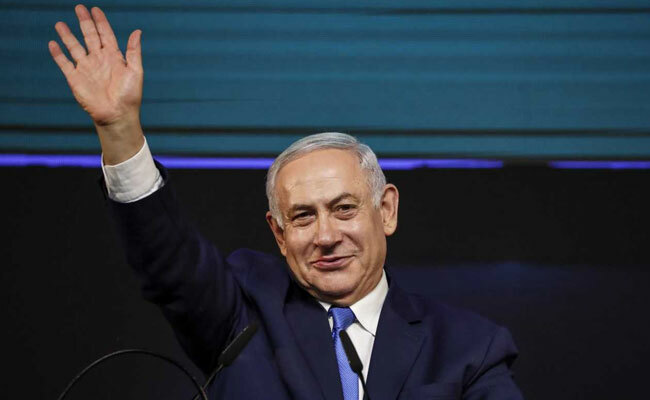 The results from the April 9 election put Netanyahu on course to become Israel's longest-serving prime minister later this year, surpassing the state's founding father David Ben-Gurion. Trump has shown no sign so far that he would be willing to make significant demands of his close ally Netanyahu in connection with his plan, though even minor concessions to the Palestinians could lead to criticism from the Israeli premier's far-right coalition partners. Israel's attorney general has announced his intention to indict Netanyahu, pending an upcoming hearing. He would be the country's first sitting prime minister to be indicted. Many analysts said one of Netanyahu's main motivations in calling early elections was to be able to confront the charges with a fresh electoral mandate behind him. In a speech on Tuesday night, Netanyahu pledged to be "everyone's prime minister". 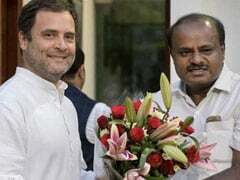 But he also took shots at journalists reporting on whether he will appoint an ally as justice minister, who will seek changes to the supreme court long sought by the right. There has been speculation that such a move could backfire and result in judges taking a harsher view of Netanyahu's alleged corruption. "The citizens of Israel gave us full, clear-cut and unequivocal confidence," Netanyahu said. "And these commentators threaten us with a personal price," he added, referring to speculation over a potential prison sentence.